I think I’ll just let this photo speak for itself. 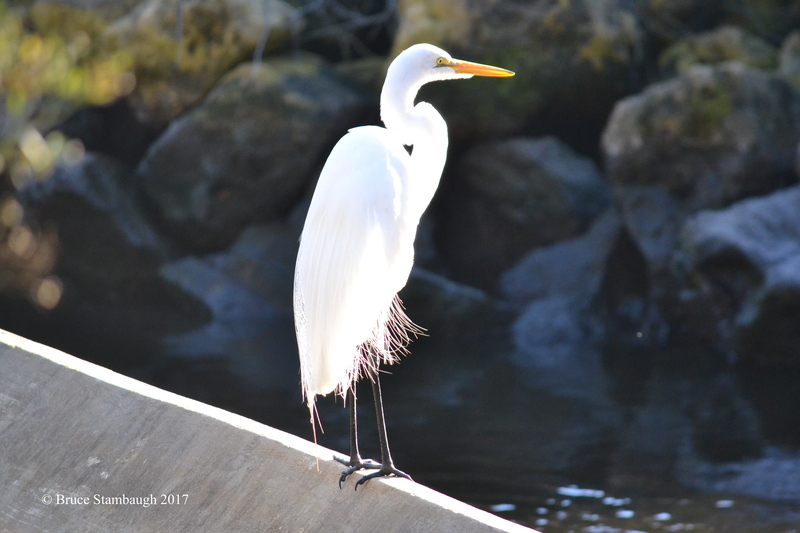 “Backlit Great Egret” is my Photo of the Week. Thanks, Elaine. That would have been a good title for this post, too. My favorite style of shooting is against the light.. The Edge of Light I’ll call it.